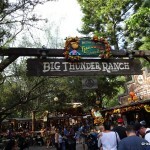 It’s been quite some time since I’d been over to the Big Thunder Ranch BBQ. My rib-loving son had been begging to go over there for some time, so it worked out that we were able to squeeze in a lunch date with a friend about a month ago. The menu is basically the same, minus the BBQ sausage in the meat bucket; but there are some new dessert options that I was not familiar with. Hello S’mores Bake! 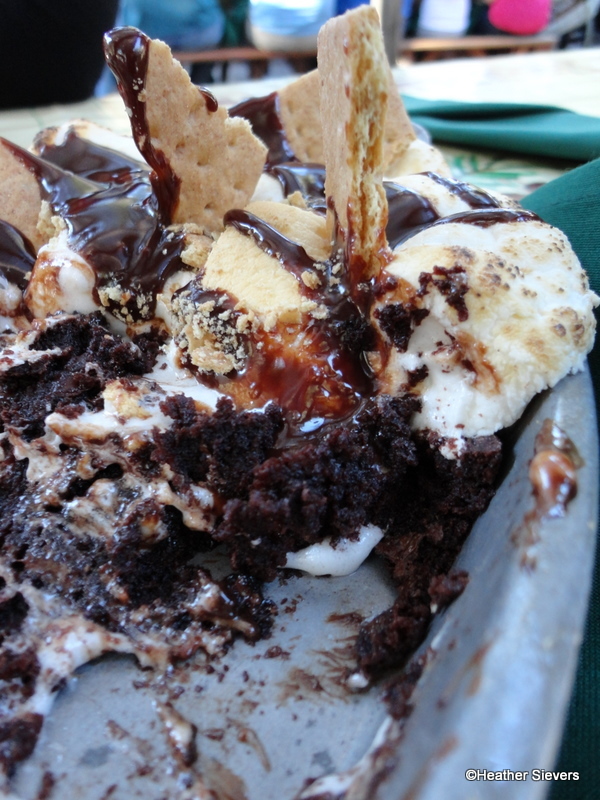 Warm chocolate brownie topped with roasted marshmallows, graham crackers and hot fudge? Seriously? No twisting my arm necessary for this one and it wasn’t hard to get my kid and my friend Katherine on board either. The only downfall is that this dessert takes at least 20 minutes to prepare, so just go ahead and order it when you sit down. That way it will be ready for you before your feast begins to settle and you get too full to eat dessert. 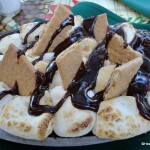 The S'mores Bake: Isn't it gorgeous? 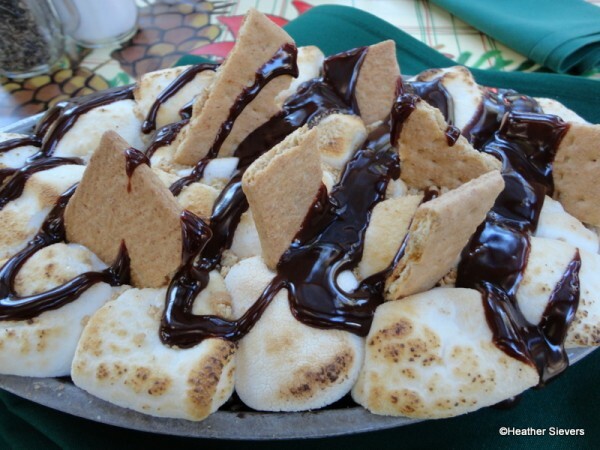 The S’mores bake is served up in a HOT skillet. 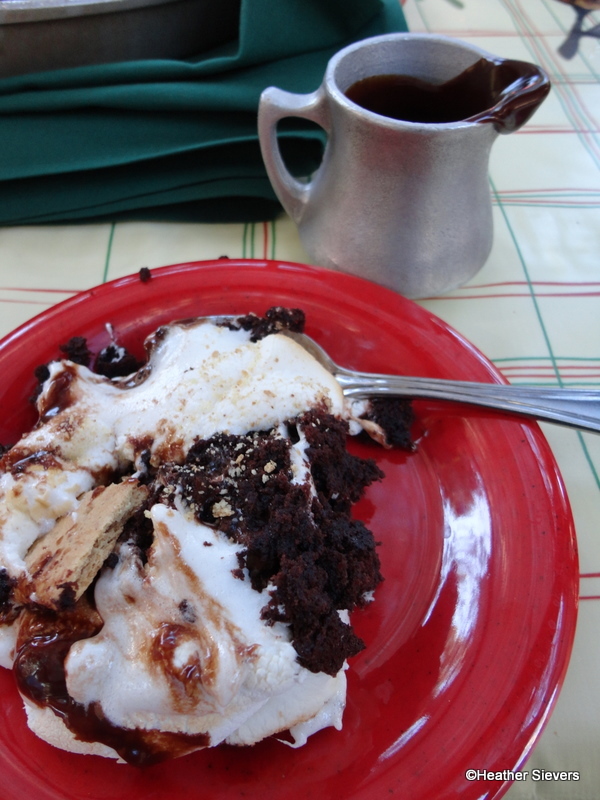 The brownie underneath is moist and gooey, the marshmallows are perfectly caramelized, the graham crackers are crunchy, and the hot fudge is thick and warm. It may just be the perfect dessert. Obviously once it’s served up it’s not as gorgeous, but don’t let the sticky mess fool you. 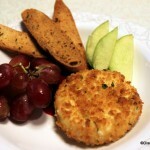 It’s heaven in your mouth and there is plenty to go around. Three of us shared and we had lots left over. I believe up to 5-6 people can share this if you aren’t eating enormous portions. 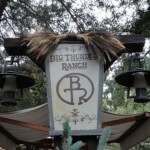 Now, for some excellent news that I was not aware of: You can visit Big Thunder Ranch BBQ for dessert ONLY! 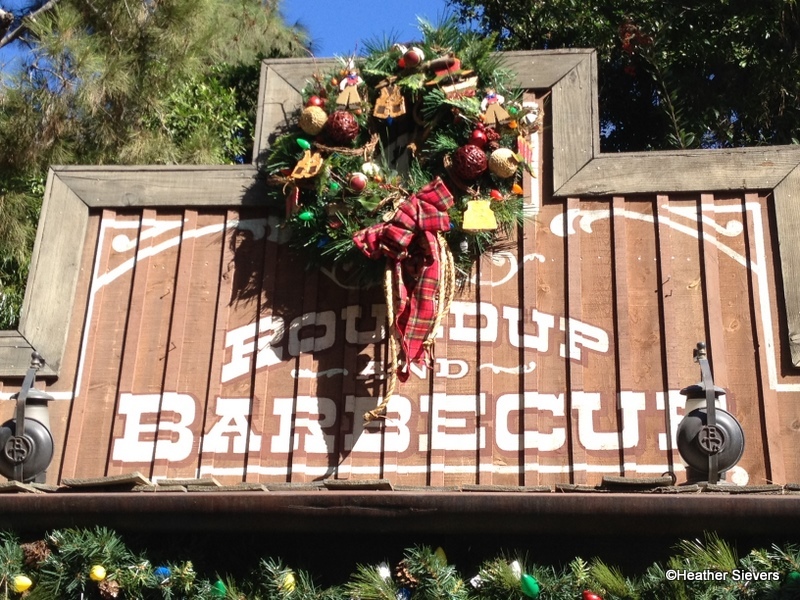 I always thought that you had to do the whole family style BBQ, which is a ton of food. But, I asked because I was thinking how awesome it would be to come over and try some of the yummy desserts without engaging in a full-on meat binge first. 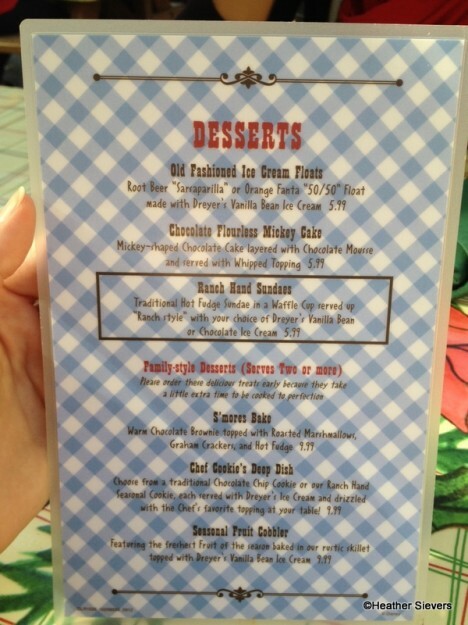 Here’s the full dessert menu for you to drool over. I say stick to the bottom half. I can’t wait to come back to try the Seasonal Cobbler, and AJ mentioned that the Chef Cookie’s Deep Dish is out of this world . SO, I say, next time you’re at Disneyland with a fun group of people looking for a tasty treat, head over to Big Thunder and order up some dessert skillets to share. Fun people, picnic tables, and fab desserts? Sounds like a great time to me! Now that you know you can visit Big Thunder Ranch BBQ for dessert only, you think you’ll be heading over soon? Have you tried the S’mores bake or any of the other skillet desserts? Let us know in the comments below. 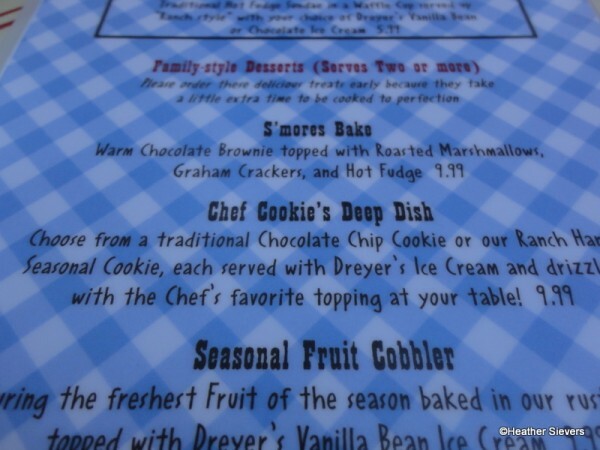 I’d like to see the Chef cookie deep dish, the menu makes it sound like they finish it at the table. Very blogable, great excuse to go back! My wife daughter and myself did the dessert only thing last year with the cookie bake, im surprised to hear that you have never done this before. @CanadiansLoveWDW – Ice cream would be a great addition! @Geoff – We don’t go over to BTR BBQ that often. We usually do dessert where ever we eat dinner. 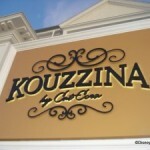 Do they have this at disneyworld too, or only disneyland?